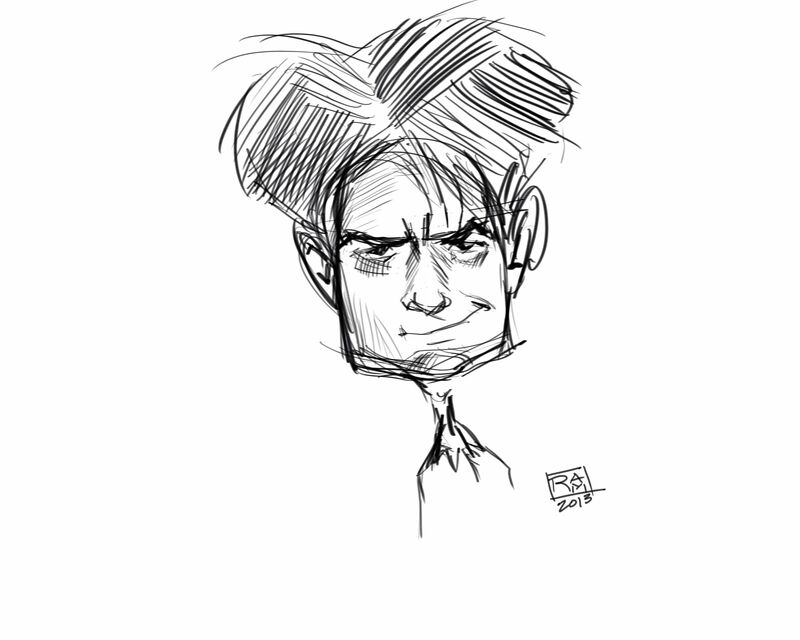 Robbie, your “quick sketch” is awesome and really captures Charlie Sheen really well! I could have spent an hour trying to draw him and not capture his personality the way you did. Very cool!